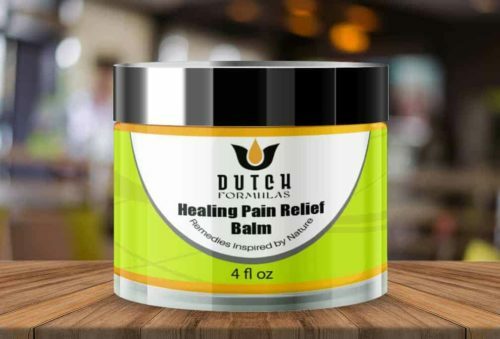 With the combined analgesic and anti-inflammatory medicinal properties of our herbal tincture and the surface relief of essential oils & herbs, we have been able to develop this excellent all around healing balm. If you are looking for a simple way to get a consistent daily dose of CBD, then look no further! 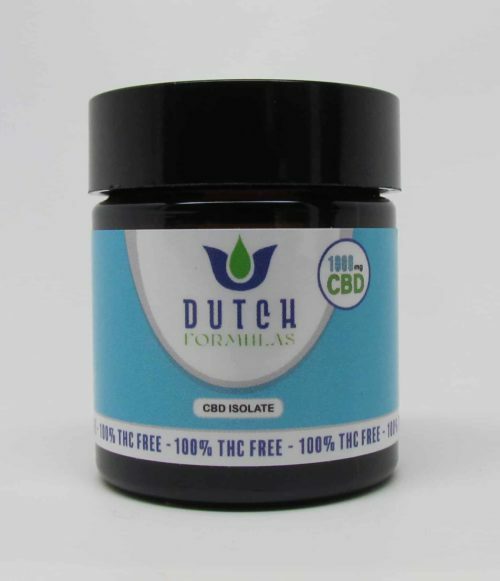 Dutch Formulas offers the purest most concentrated CBD oil pills on the market today. These capsules have absolutely no taste and dissolve in your intestinal tract, not your stomach, for optimal absorption. Each bottle contains 900 mg of pure CBD. 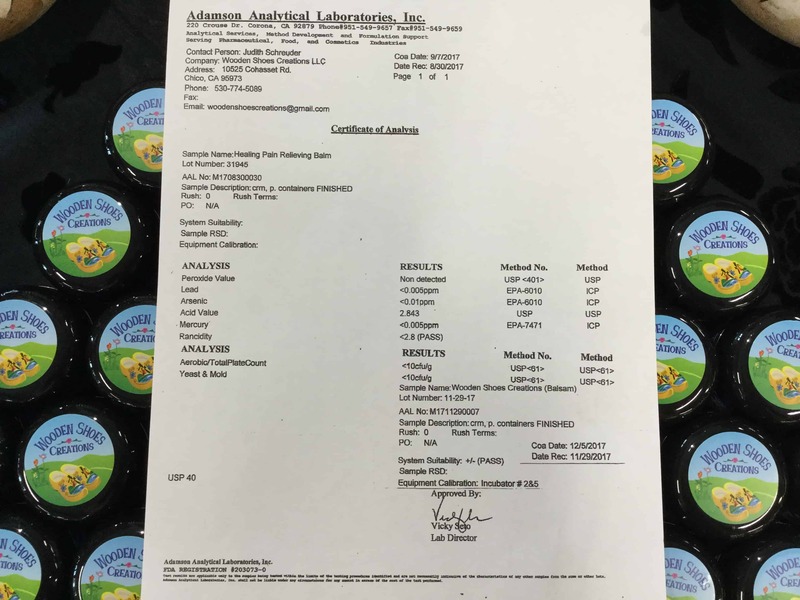 Ingredients: Fractionated Coconut Oil (MCT Medium Chain Triglycerides), Non GMO Sunflower Lecithin, CBD Isolate, Gelatin (Gelatin Capsules). 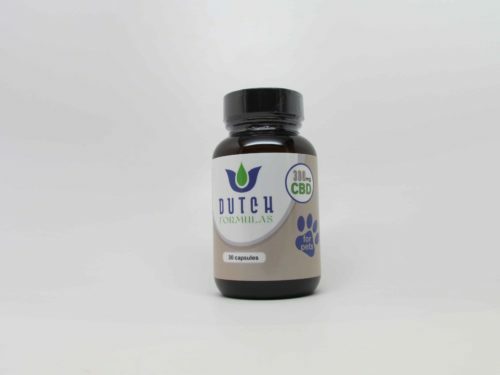 Are you looking for a high quality full spectrum CBD pills for your furry family member? If so, you will be glad to know that Dutch Formulas pills are exactly what you need. In order to provide optimal absorption, these pills get dissolved in the intestinal tract of your pet, rather than in their stomach. Each bottle is packed with 300 mg of full spectrum CBD, which makes these a must-have for every pet lover. Suggested Use: 1 capsules daily. Ingredients: Fractionated Coconut Oil (MCT Medium Chain Triglycerides), Non GMO Sunflower Lecithin, Full Spectrum Hemp Oil, Gelatin (Gelatin Capsules). 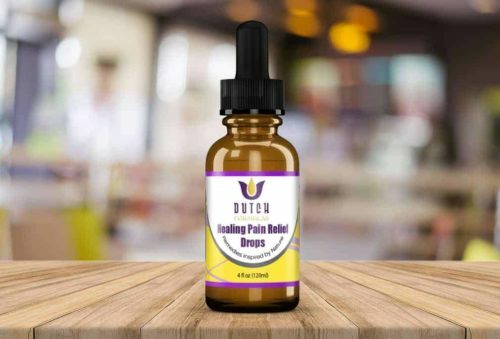 If you are looking for a simple way to get a consistent daily dose of full spectrum CBD, then look no further! 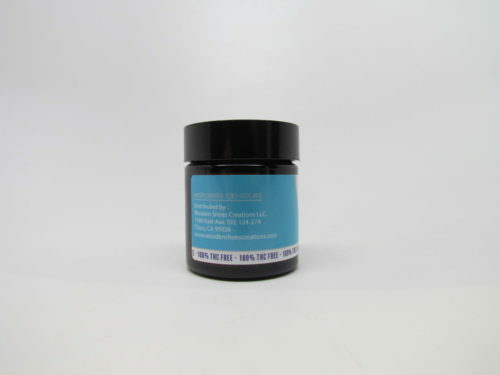 This product was designed with health-conscious consumers in mind providing a balanced source of full spectrum CBD. These capsules have absolutely no taste and dissolve in your intestinal tract, not your stomach, for optimal absorption. Each bottle is packed with 300 mg of full spectrum CBD.